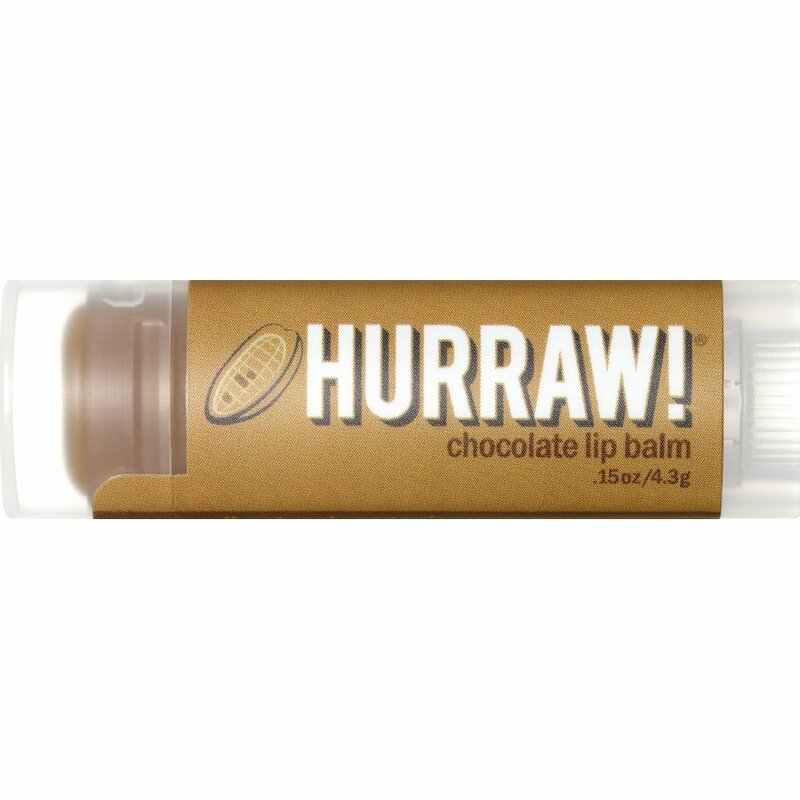 A delicious chocolate flavoured vegan lip Balm from Hurraw! made with natural and organic ingredients including raw, unsweetened Balinese cacao. The cruelty free lip balm is highly moisturising and will keep your lips soft and hydrated.